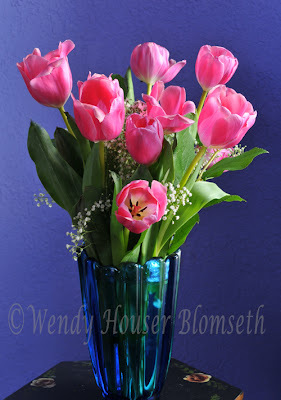 *My niece, Kristi, who LOVES tulips might enjoy this image reproduced for herself. *"Sabbath" a favorite book of poems by author Wendell Berry. His book centers around his poetic meditations on the Sabbath day from the perspective of his landscape, farm, crops, people and weather. Many of my favorite floral portrait sessions are created on a Sunday, which was the Sabbath day in my family of origin. I'd like to think that they are my visual poetics on the Sabbath. 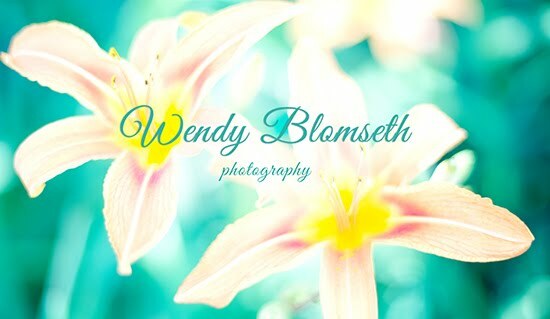 My floral portraits are not random snap shots since I do work hard at creating the best possible image with lighting, equipment and the arrangement of the piece. To me they symbolize a specific person, place, holiday etc and are more than what simply meets the eye.